I love this book, and every time I read it I love it even more. 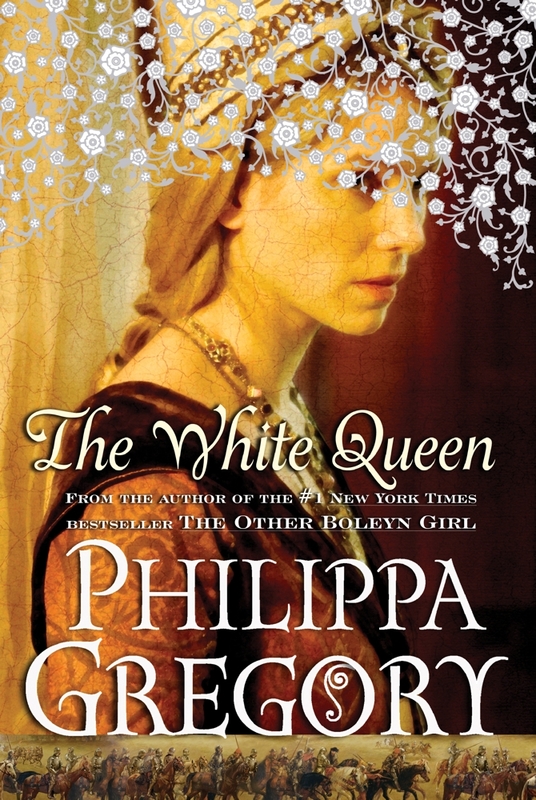 I love every book that I've read by Philippa Gregory that she's written about the Tudors and their ancestors, but this one is my favorite. I love the blend of fact and legend and re-reading it, I notice all the little details that she's woven throughout this series. It's truly amazing. This is such a well-researched book and the story is beautiful. I highly recommend it.